A bachelor's degree from a recognized university with a minimum aggregate of 50% marks for all subjects taken together (45% for SC/ST candidates). Candidates who are appearing for their final year examination results may also apply. Only candidates who score at least 70 percentile in any of the exams, XAT/CAT/CMAT/MAT are eligible for admission. Others need not apply. Candidates who appear for CMAT exam in January 2016 are eligible to apply. 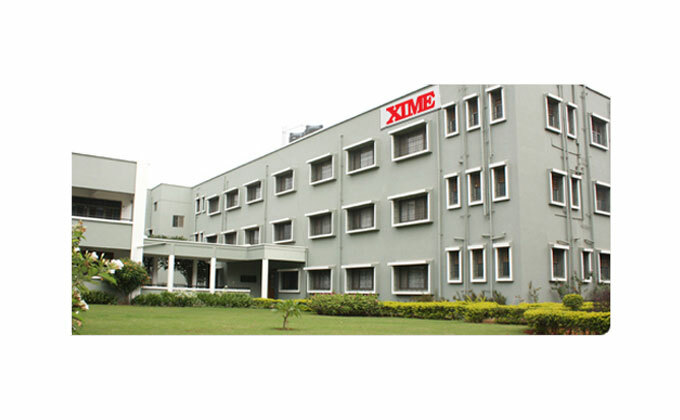 Such candidates are required to apply before 24th February 2016 and send the scanned copy of the Score Card to admissions@xime.org within 2 days of announcement of result. They will be thereafter allotted GDPI if they are eligible. MAT Score of May 2015 and September 2015 are accepted.